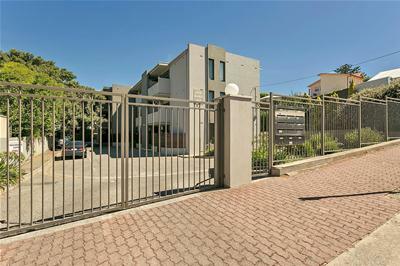 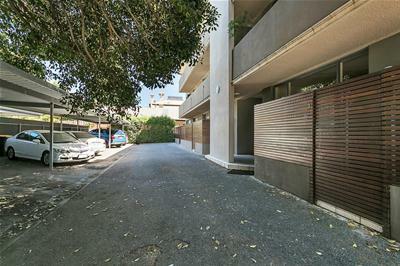 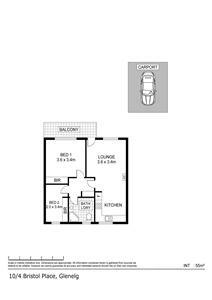 Enjoying a second storey position and at the end of a cul de sac is this contemporary unit. 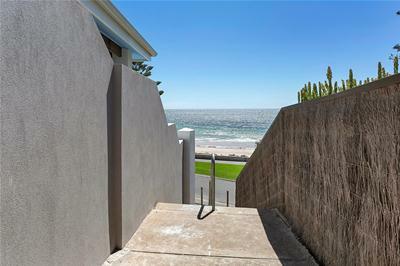 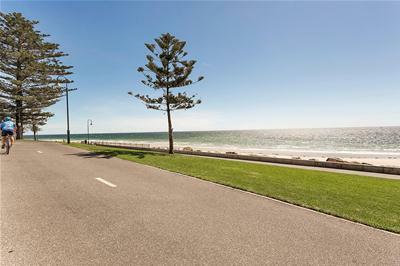 Set in a secure group with an attractive rendered facade it is perfectly positioned the café click and boutique lifestyle offered by Glenelg, with a laneway to the stunning South Esplanade giving you direct access to the white sands of Glenelg beach. 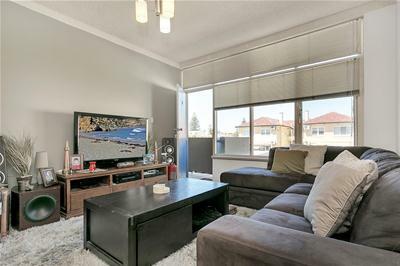 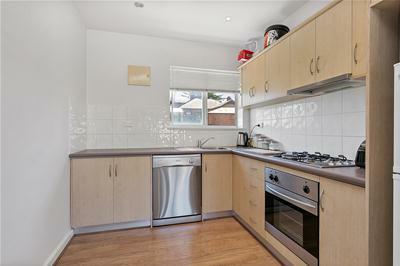 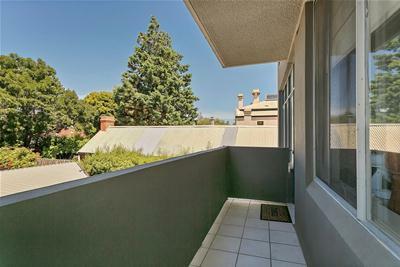 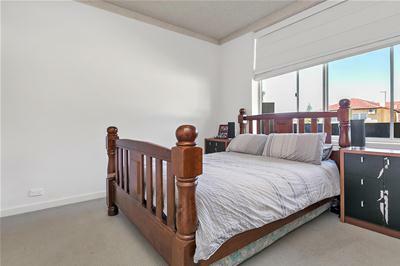 Accommodation comprises of open plan living and kitchen, the kitchen features timber laminate flooring, stainless steel appliances with gas cook top , electric under bench oven and dishwasher. 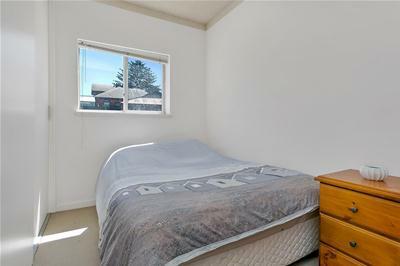 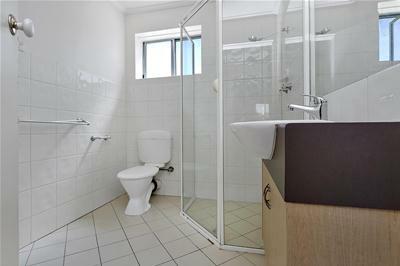 Two bedrooms both include robes and the updated bathroom with laundry facilities.